Church pews are part of our everyday experience at church but there’s another part of the physical church that’s just as important: baptismal fonts. Accepting God and being baptized in the name of the Lord is a very special time in a person’s life with the church and for their families. Your church should have a font that fits your church’s demands, design, and doctrine. 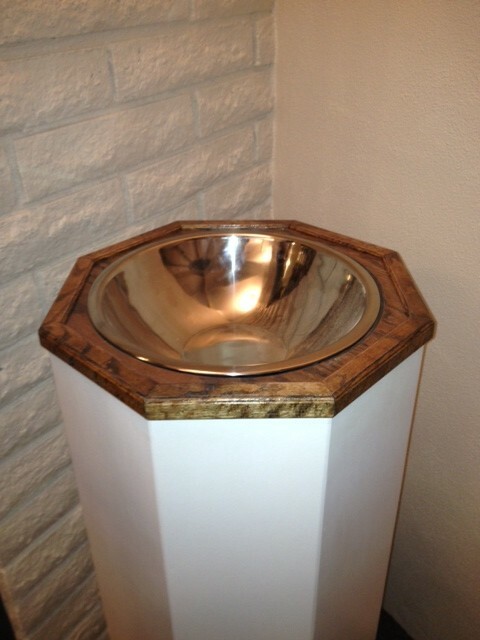 Usually, the font will have a cover, but some churches choose to have an open basin of water to remind the congregation of their own baptisms. 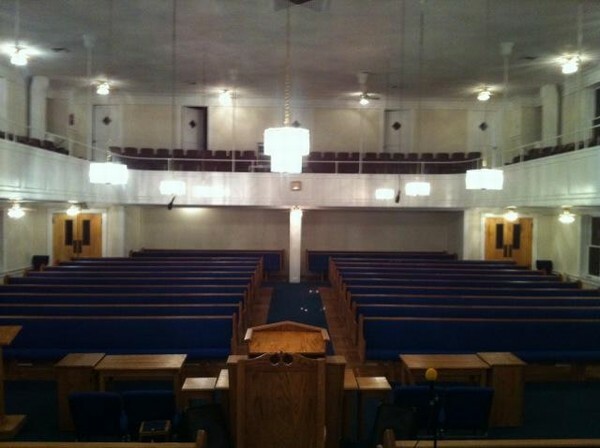 Worship furniture should provide a harmonious feeling that won’t distract from the worship experience, so the choice of your baptismal font should be made with your pews, pulpit, and other worship furniture in mind. The design of the font should ideally match your pews and complement the architectural design of your church. Craftsmanship is important in fonts because the font represents a special event and sacrament, so you may want to consider fonts with ornamental woodworking. We can match the font to the pews you’ve selected in both style and finish so that way the font feels like it belongs in your church as much as any other part. 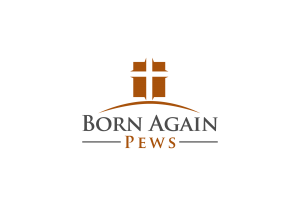 We can create the perfect baptismal fonts for all styles and denominations of churches.